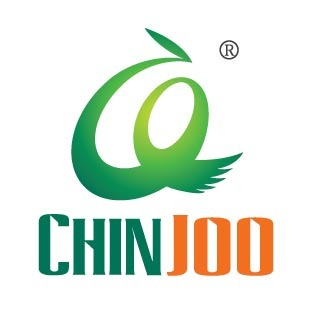 Chinjoo Oil Pastel, colorful, strong hiding power, painting smooth, smooth, easy to break, easy to color, not easy to slag, good spread, stacked color, mixed color performance, long lasting, not easy to fade. Health and environmental protection, non-toxic harmless, in line with the United States ASTMD-4236 and the European Community EN71-3 safety and health standards. This product is first choice for Children's painting. 1.Main ingredients: microcrystal wax, mixed oil, calcium carbonate and pigment. We have cooperated with the first -level stationry company all over the world. Looking for ideal Quality Oil Pastel Manufacturer & supplier ? We have a wide selection at great prices to help you get creative. All the Oil Pastel Set are quality guaranteed. 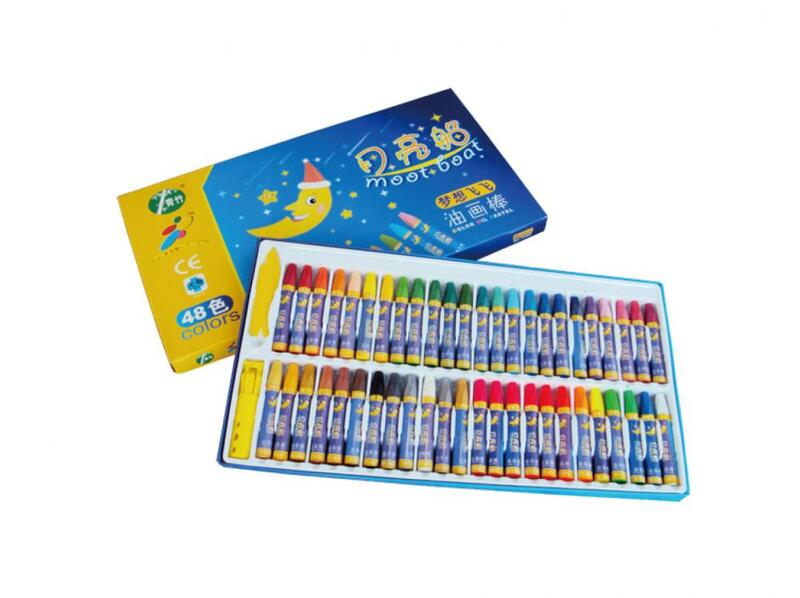 We are China Origin Factory of Quality Oil Pastel Set. If you have any question, please feel free to contact us.